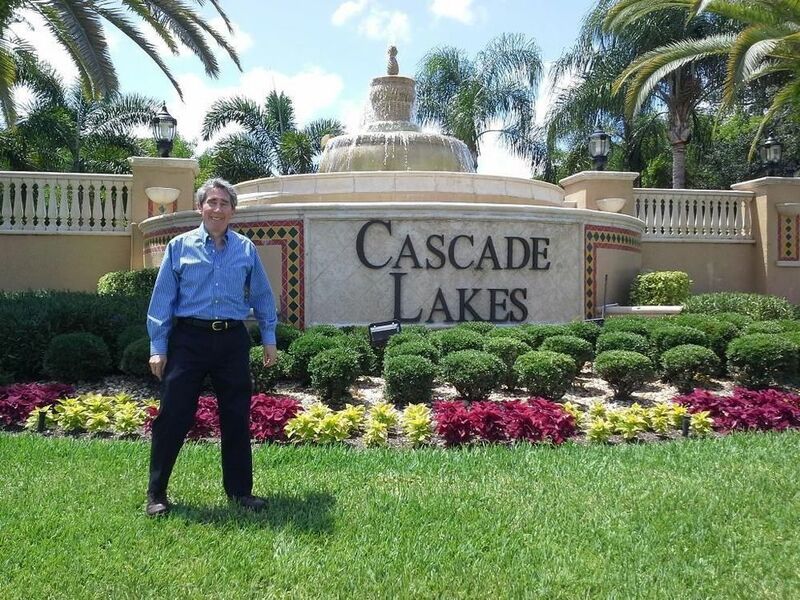 Cascade Lakes is an active adult community located in Boynton Beach, Florida. 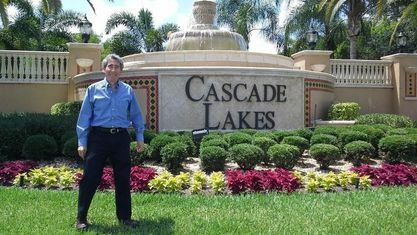 Cascade Lakes was built between 2000 and 2002. The community consists of over 600 single family homes and ten different floor plans ranging in size from 1,500 to over 3,200 square feet in living space. Homes in Cascade Lakes have 2 to 3 bedrooms, 2 to 3 bathrooms and attached two-car garages. Amenities for Cascade Lakes are what you expect in resort style living. They include a 28,000 square foot Cascade Lakes clubhouse, indoor-outdoor pool and spa, tennis courts walking trails. Cascade Lakes residences also have accesss to a schedule of events coordinated by a full-time activities coordinator. Events include a men's club, women's club, casino night, bingo, painting, tennis, golf club and holiday parties. View our selection of available properties in the Cascade Lakes area. Get to know Cascade Lakes better with our featured images and videos.